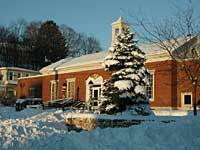 Here's a New England winter picture of the Shelton Post Office. 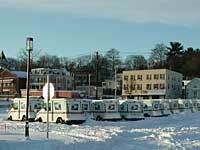 All of this snow made the post office very picturesque. 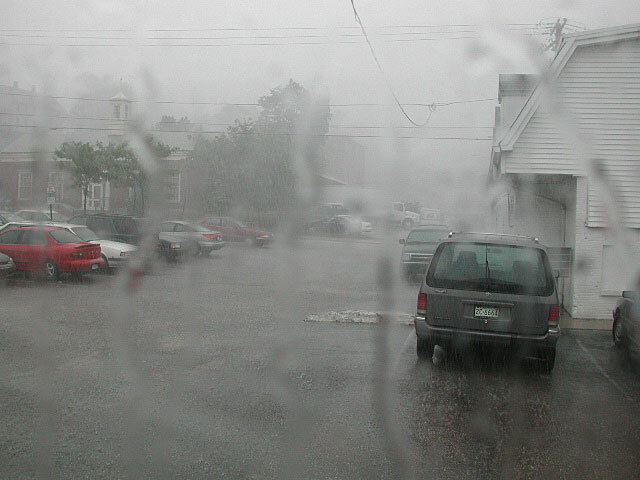 This picture was taken early in the morning. 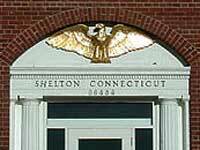 The Shelton Post Office was first opened in 1894. 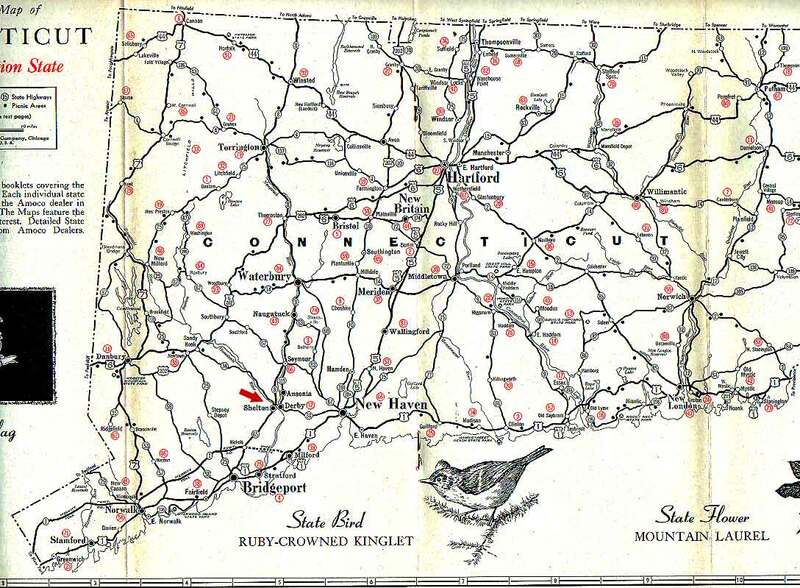 The area it was built on was originally a sheep pasture owned by the Perry family. 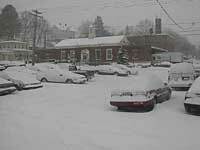 This is a closer view of the main entrance of the Shelton Post Office. 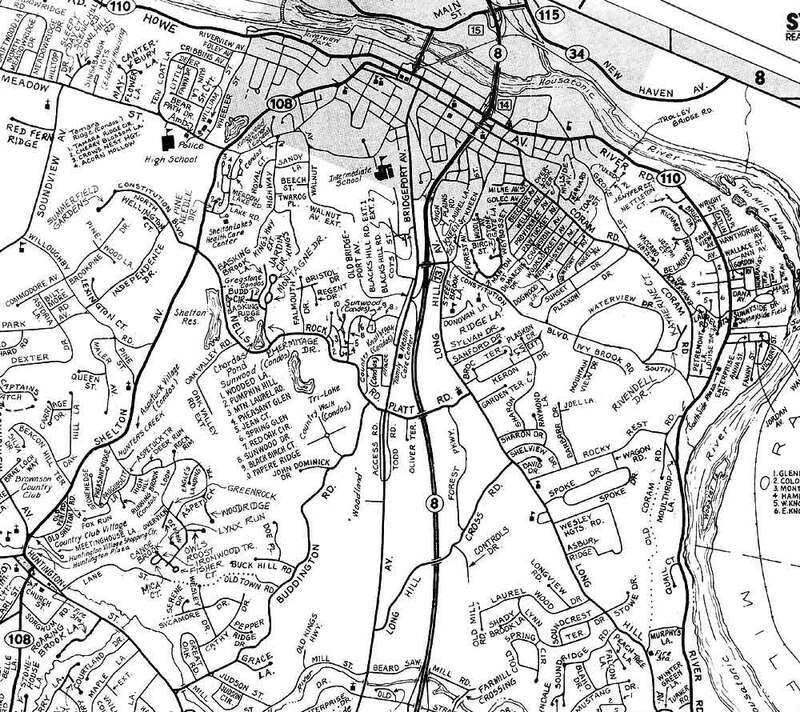 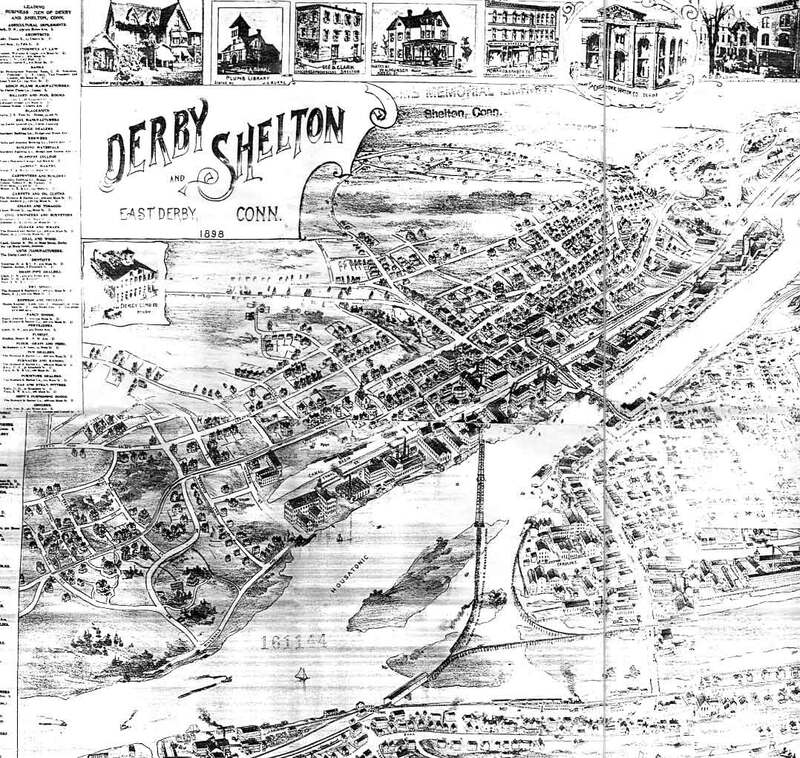 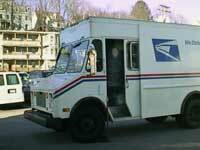 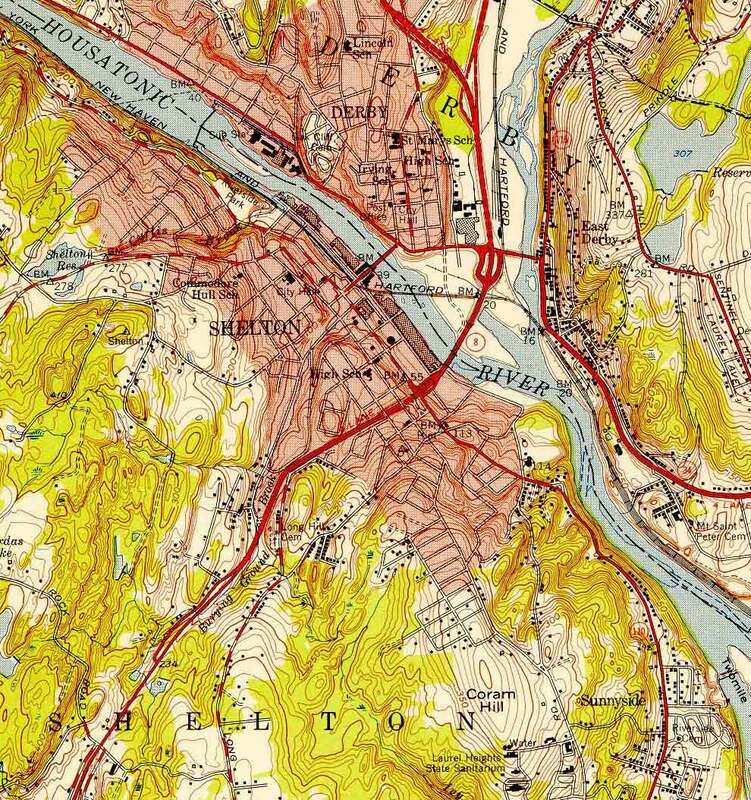 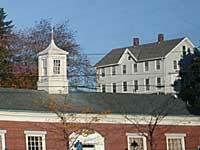 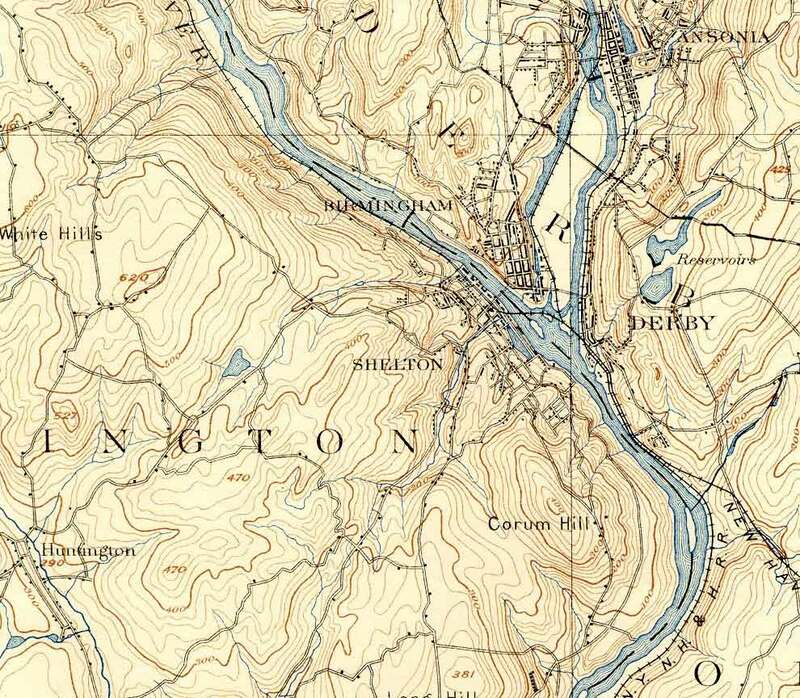 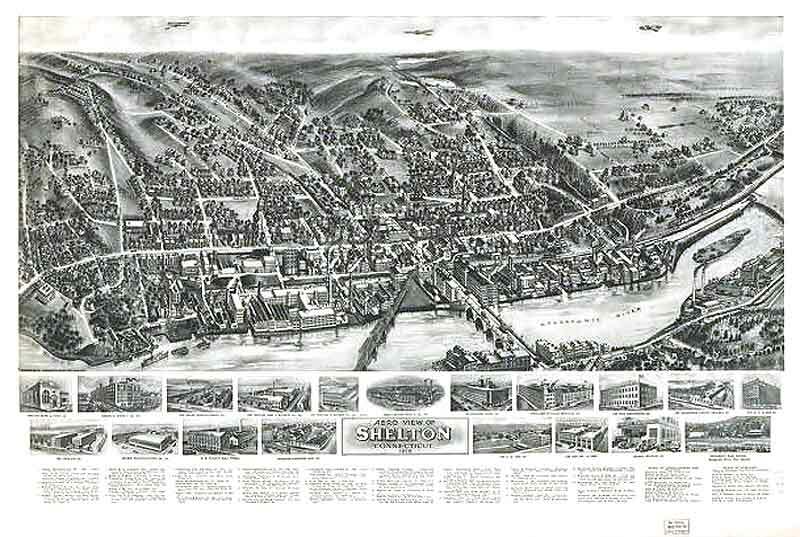 The Post Office is located on Bridge Street, between Howe Avenue and Center St.
Before the Shelton Post Office was built, the residents of Shelton used the Post Office in Derby across the Housatonic river to do their mailings.